So how can it be that claims adjusters who insist on hiring IICRC Certified firms are not aware of the risks they assume by not following the IICRC S500 standards and guidelines? The first thing that is important to realize is that the claims adjuster you are working with on the job likely does not know that there are three categories of water. Why do I think this? For the past four years I have asked every insurance company employee I meet if they know what Category 3 water is? So far, only one claims adjuster has even heard of Category 3 water. Here is one way for you to tell if the claims adjuster you are working with has a clue about the need to remediate Category 3 water on a different basis than Category 1 or Category 2 water. 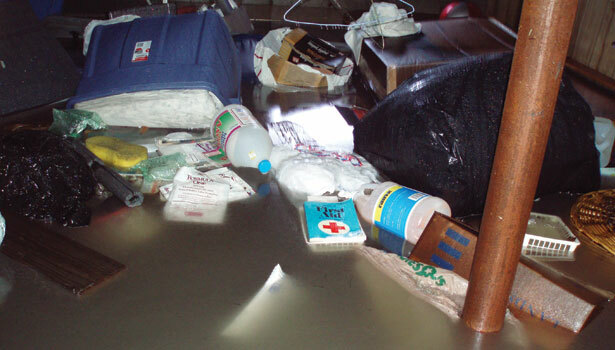 Category 3 water is subject to exactly the same insurance coverage restrictions as mold-related losses. The reason for this is in almost all “fungi and bacteria” exclusions (fungi encompasses mold) the word right after “fungi” is “bacteria.” Category 3 water is Category 3 because of the bacteria and other contaminates in the water. If your claims adjuster knows anything about Category 3 water, they will be discussing with you how the coverage sublimit for fungi/bacteria on the property policy will apply to your Category 3 water job. We all know that rarely happens in the claims adjusting world, which explains why the adjuster in Part I of this story was only paying for a Category 2 water remediation – she did not know the differences in the categories of water. Your dilemma in getting paid is how to convince the adjuster or property owner that it is risky to treat a Category 3 water loss like a Category 2 water loss, while at the same time not triggering the property owner’s insurance policy restrictions for bacteria, which is usually a sub-limit of $10,000 for fungi/bacteria-related claims. Technically that sublimit applies to the entire Category 3 water job and not just the incremental cost to deal with bacteria contamination.